Generous support from our friends enables us to provide the business training, seed capital, and support our community by teaching our children the ABC's of safety and putting a whistle in each child's hand. Become a W.A.C.® Hero and make your gift today, on-line, by mail, or by phone, and we will put it to work immediately to help keep our communities safe. Whistle Away Crime® uses 90% of every dollar raised. We take pride in meeting the highest standards of purdent financial managements and accountability. 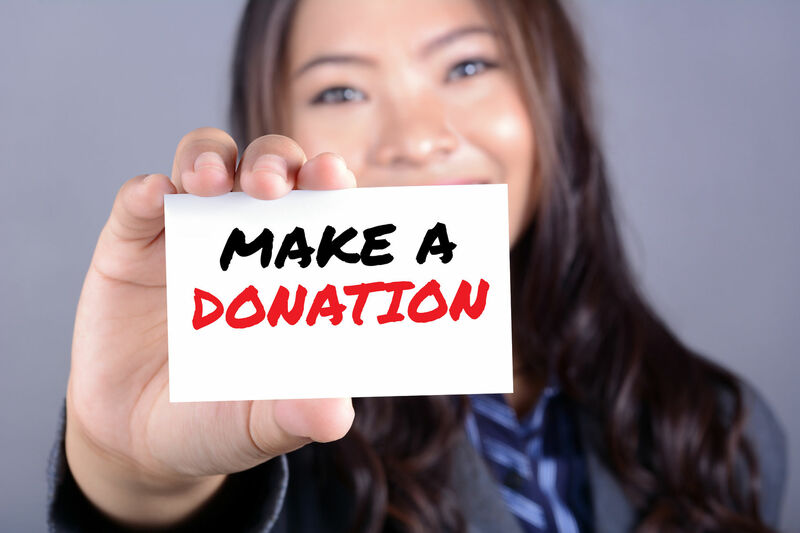 We are a 501(c)3 charitable organization, and all gifts are tax-deductible to the full extent allowed by law. This is a guaranteed, secure site; your information and your privacy are fully protected.